So you’ve decided to follow Jesus! What’s next? There’s nothing more important than making that initial decision to follow Jesus as Lord and Savior. Once you’ve made this personal choice, it’s time to let the world know of your decision! Your next step in your life as a believer is to be baptized in water. Baptism is a public celebration announcing your decision to follow Jesus Christ. As your church, we would love to stand with you as you declare your choice to surrender your life to the Lord. Why is baptism important for me? The Bible teaches us that water baptism is vital in our growth as Christians. Jesus Himself was baptized in water (Luke 3:21) when He lived on earth. As believers, we choose to follow His example. The water itself is not what is important; the symbolism of the water is what is important. When a person accepts Jesus and then goes on to be baptized in water, it signifies a death to the old way of life and embracing a new life in Jesus Christ. The decision to be baptized must be one’s own; it’s too important not to be. As such, the gospel is communicated to adults, to children and youth in our church through specialized ministry. Youth and children under 16 who desire to be baptized will be ministered to by Pastors Sam and Amber Lopez, TCI’s Children’s and Youth Pastors. For this reason, we ask that each youth and child go through Sam and Amber Lopez’s ministry before making their very own decision to follow Jesus Christ. The next Baptism date is April 28, 2019. Christian discipleship is the process of learning clearly the message of Jesus Christ and following His leadership in daily life. This is a process that prepares followers of Jesus for a life full of spreading the gospel. Disciples of Jesus learn the importance of reading His word, spending time in prayer, following His direction in all circumstances, and loving others. 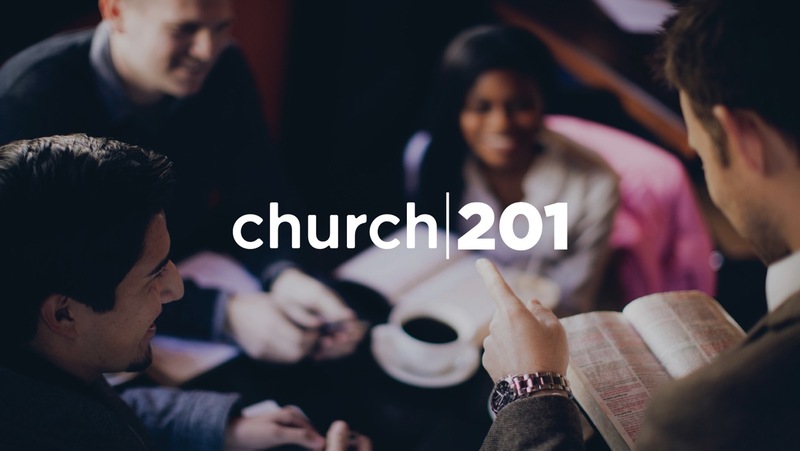 This class is designed for participants to gain a better understanding of the vision of TCI, basic Christian topics, and to get involved in a Serve Team. This class also serves as our membership class, and each person who completes the class will receive an official TCI membership card. This class is designed for participants to grow in their own personal leadership, and become more effective as a leader in building God’s kingdom. 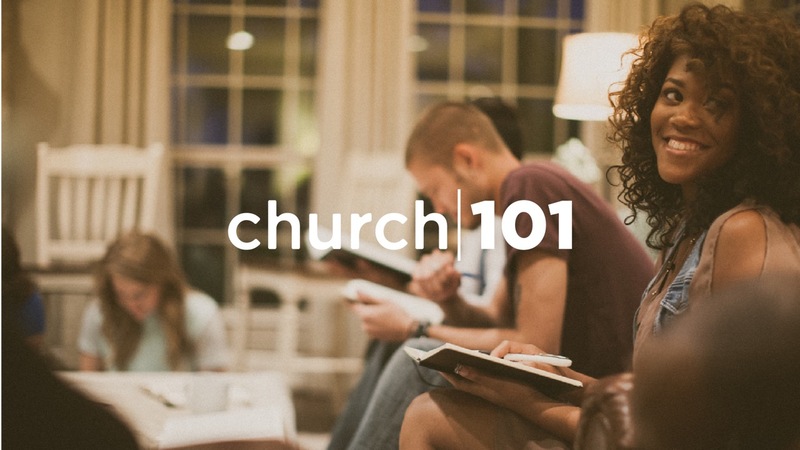 The class also continues into deeper topics of theology from the lessons in Church 101. To attend this class one must have successful completed Church 101. Completion of this class is necessary for those who wish to become a Connect Group Leader at TCI. We believe that the Bible is God’s Word spoken directly to us. If we want to hear God’s Word to us and apply it to our lives, we need to purposefully dedicate ourselves to reading the Bible. Reading the Bible daily is an important Christian discipline with big rewards. By dividing the Bible into 365 daily readings, the giant task of reading the Bible in a year can easily be accomplished. Using Trinity Church’s Bible Reading Plan, you come and read the Bible on a daily basis along with our church. That means you don’t have to wait until the New Year — you can start reading the Bible today. Simply find today’s date, open up the links to today’s passages, and read along knowing that you are joining members of our Trinity Church International who are reading this daily! Join our daily Bible reading journey today! Trinity Church International is a family church with a world vision. Meeting in Lake Worth, Florida.